7 years. That's how long Ella has been riding a mountain bike. You'd never guess after watching her smooth style in the air and confidence on the ground. 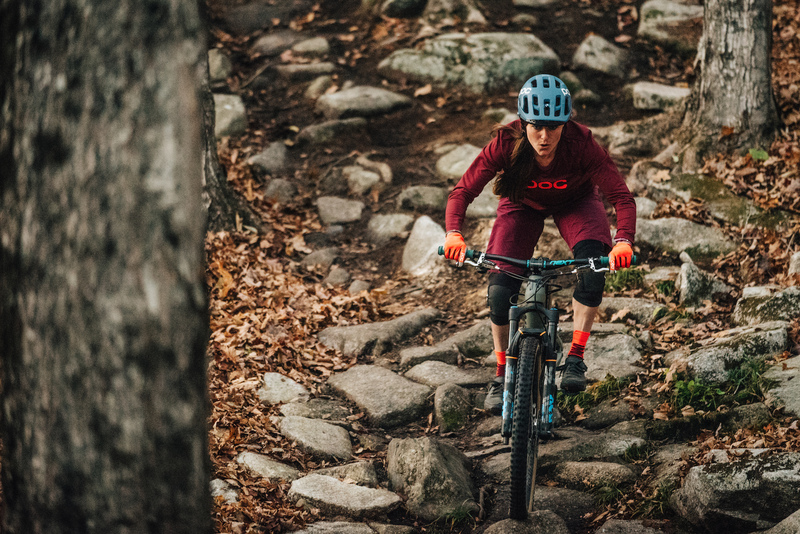 She picked up her first mountain bike at age 24 and hasn't looked back. Leaving a corporate sales job in California, Ella moved to Vermont to get out of the rat race and join her fiancé Alex McAndrew in East Burke. 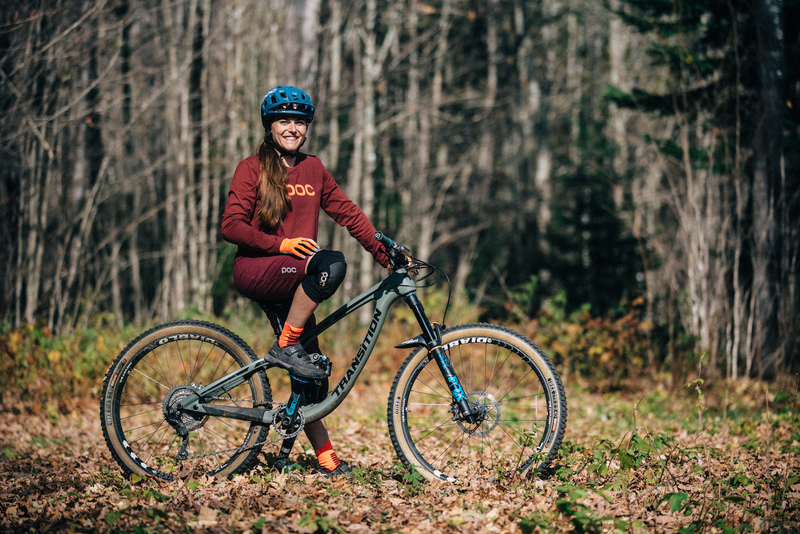 She jumped into DH racing and quickly found herself competing as an Elite making her first pass at World Cup racing this summer. 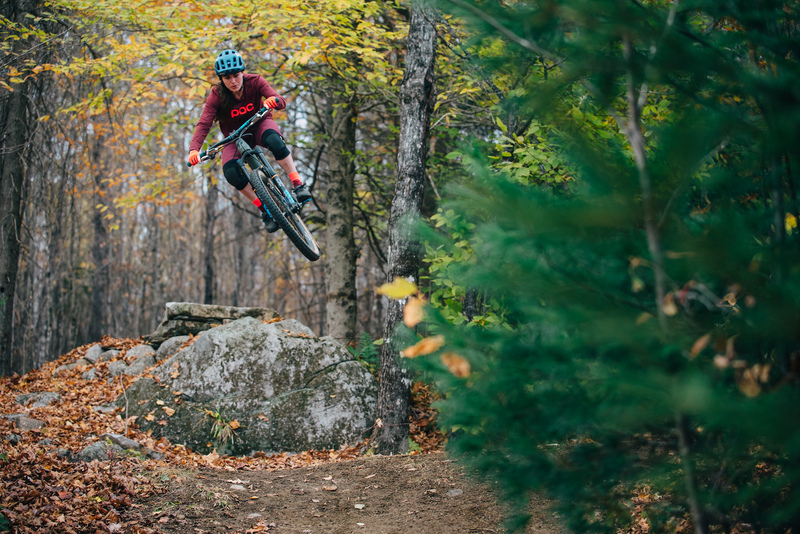 We had a chance to catch up with Ella this fall in the Northeast Kingdom, a little slice of old school Vermont that has a booming mountain bike scene. 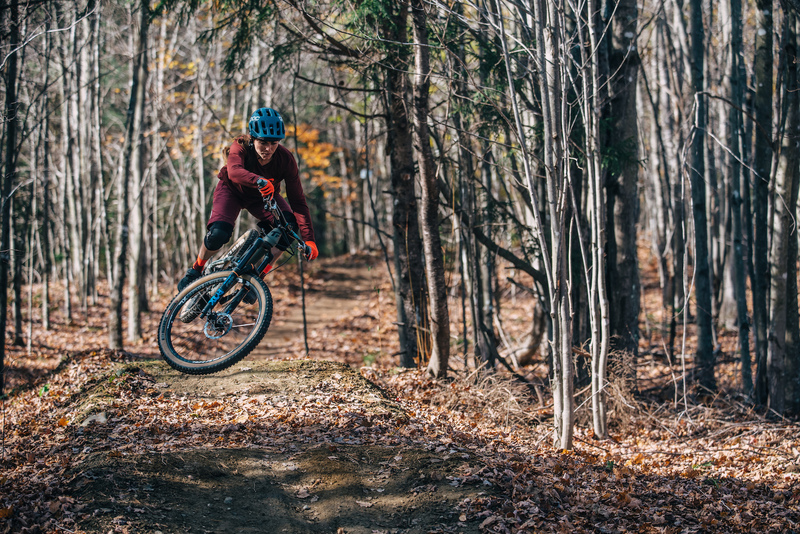 She took us out to Victory, a zone built by the legendary IdeRide trail crew, that has a great mix of natural terrain and well built features. All smiles for Ella on this warm fall day. 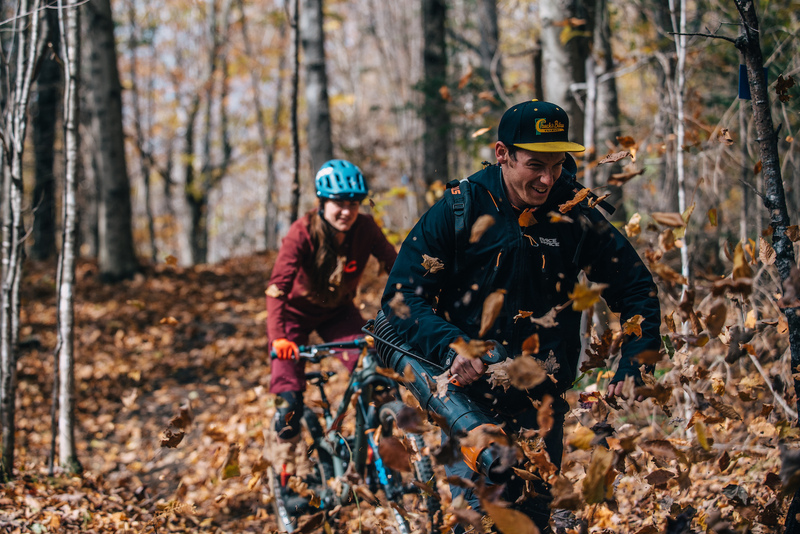 Every Vermont rider needs their own personal leaf blower. Walking through what seemed like an empty forest, turns out to have a huge network of trails if you know the right places to clear. Out of the trees and blasting the motorway. Ella is also a mentor to a number of local young rippers, which makes sense when you get to meet her. All smiles and laughs. 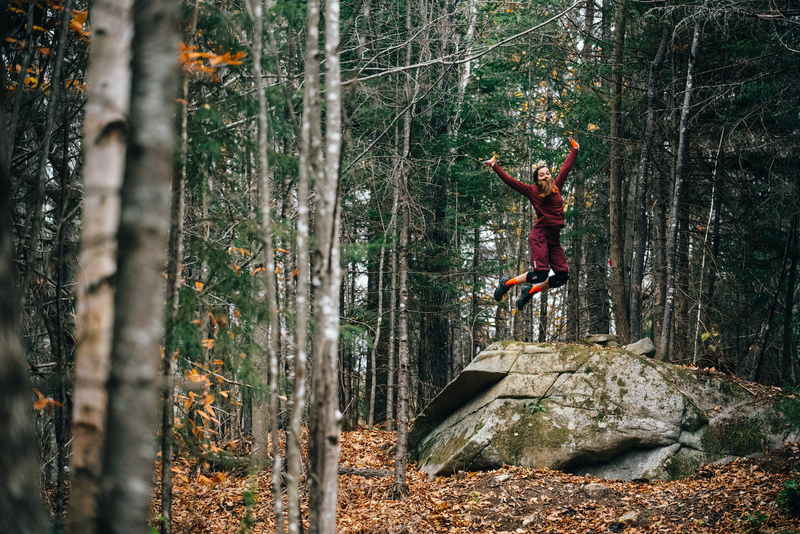 Ella hadn't previously hit this jump until the day we filmed. Her fiance Alex pulled her in for first go. Decomposing leaves hide the perfectly tacky dirt. One of the bigger moves from the video, the rock wedge take off is behind that big boulder and goes into the hipped landing. All focus through the rocks. Ella was headed in for surgery to repair a dislocating shoulder just 3 short days after we filmed this. Heal up Ella and we look forward to riding with you again! Wow, she's a Ella of a rider! Impressed! Ella, Ella, elle l'a elle l'a ! 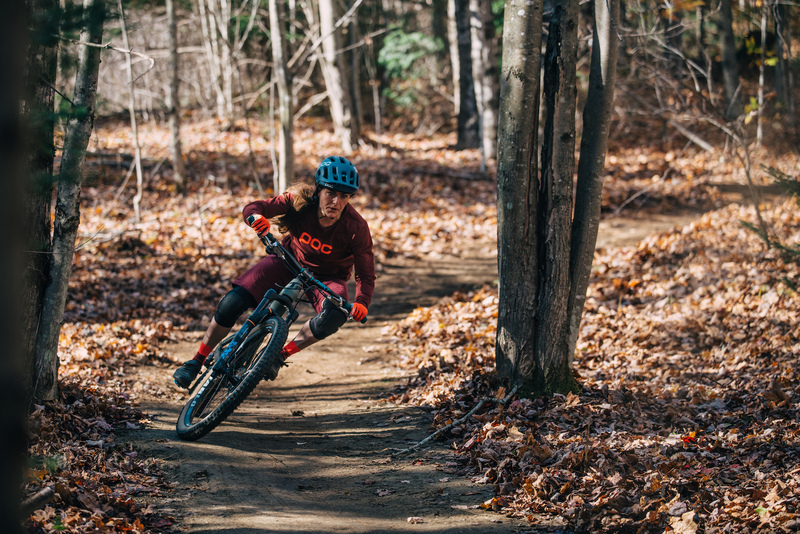 Ella leads the pro volunteers in our CLIF Enduro Lite program, wins our races and is always helping new riders and kids progress. Thanks Ella for all you do for racing and riding in New England ! 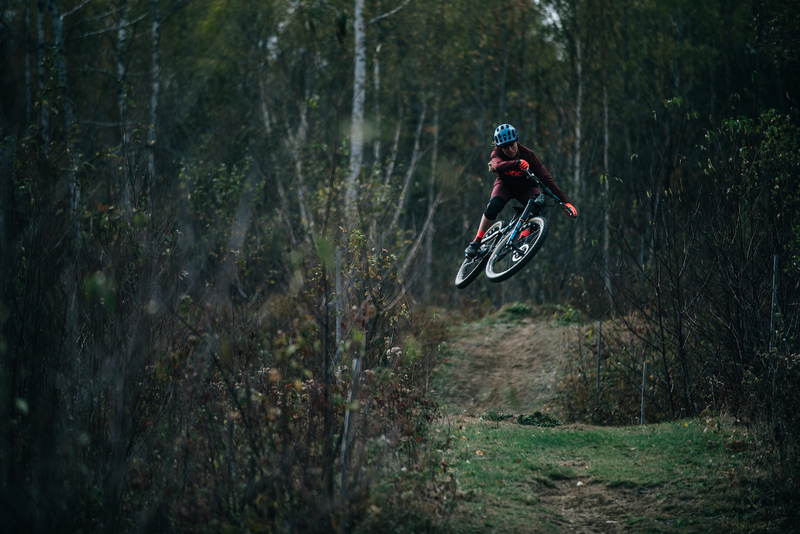 Jealous of those trails :-) Good luck for next season Ella! I’d love to make jumps that big look that easy someday... sick riding, beautiful trails, fun edit. 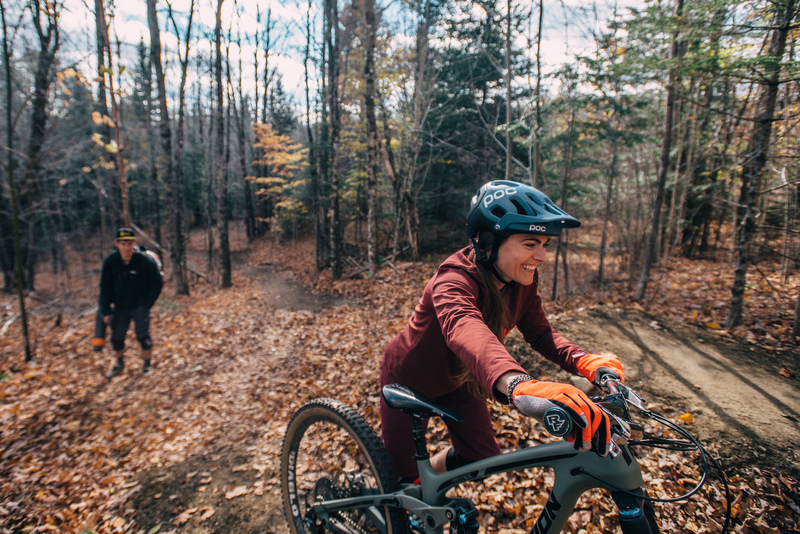 When I get good at mountain biking, I want to ride like Ella. Watching her tearing up Burke Mtn at Kingdom one day this summer was something to behold. And the write-up here is way too modest, at this year's US Open DH she took second. Ella shreds all right. Ella!!!! Such a smart, talented and one of the kindest women on the circuit and she freaking shreds!!! Love this!!! Great video Ella & Skye!! 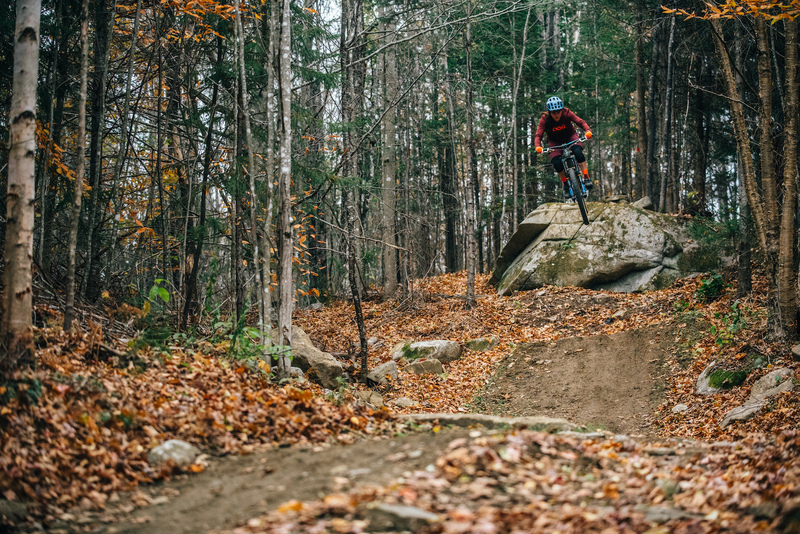 It makes me want to get back out to VT to shred with Ella, Alex, and the whole VT crew. Heal fast, Ella so you can come back to the PNW and play on bikes with us this Spring, please! They both are so awesome. Even better to see them on pinkbike! They have been my guide the last three years in a row. Highly recommended! She's a ripper and I can't say enough good things about that spot. 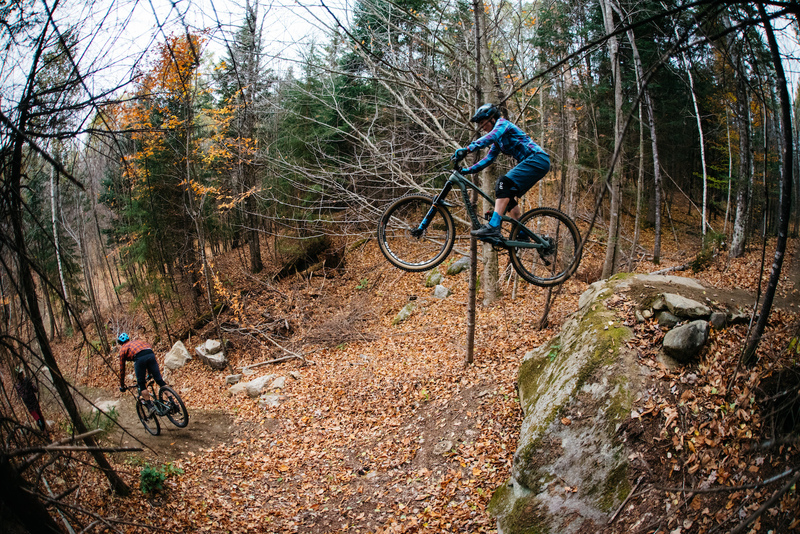 It's some of, if not the best riding in VT! Nice. 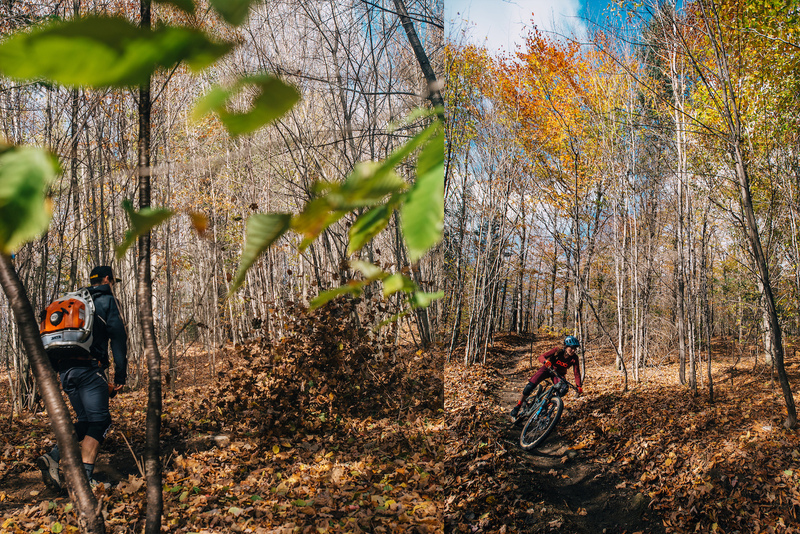 Leaf blowing and mountainbiking are two of the best free time activities imaginable and both combined is just magic! Ella and Alex are great! Got to see Ella race for the first time this summer and she shreds for sure. Always look forward to casually bumping into them whenever I'm in the Kingdom. I also started mountain biking when 24. After 7 years, I've hardly achieved this level of riding and riding style. Beautiful. Those drops/gaps are no joke... When you see them in person they are grande. One day I'll hit them all! Great video showing off Victory HIll! Yeah Ella!! Such an amazing rider...always full gas! Sick riding, sick trails. Makes me want to go ride! 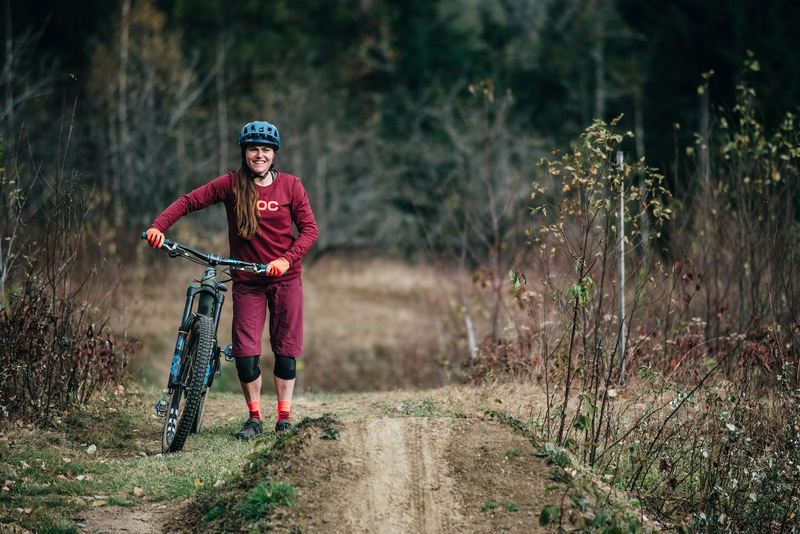 Not only does she shred she's the nicest and friendliest person you could wish to meet on a trail. Buttery smooth, great bike skills, TR, what's not to like? Great trails, riding and videography.......awesome work there Skye! Yeah Ella!!! I need to come out and shred VT with you!! Miss you! Great style on the bike. Love it, Love it, Love it!!!! Way to go Ella! So awesome, heal up Ella! I want to ride there. Ella is my facebook friend! Oh Hey there Ms. Shred! Nice one! Ladys that ride sick "leaf blown " trails this is rad.